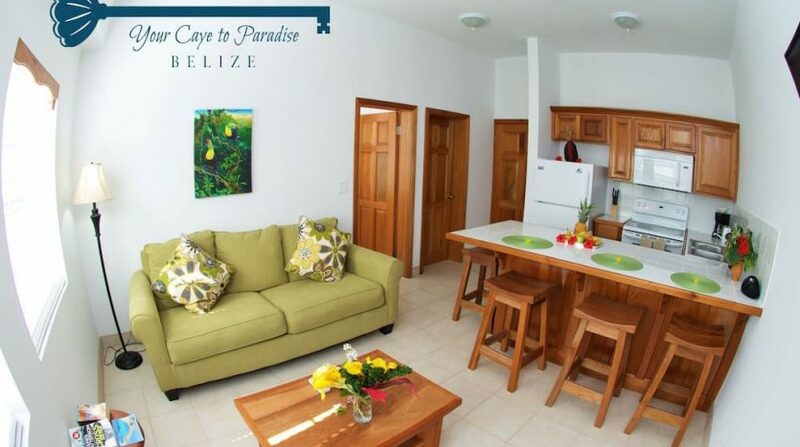 This are great new construction Ambergris Caye condos for sale with financing in San Pedro Belize. 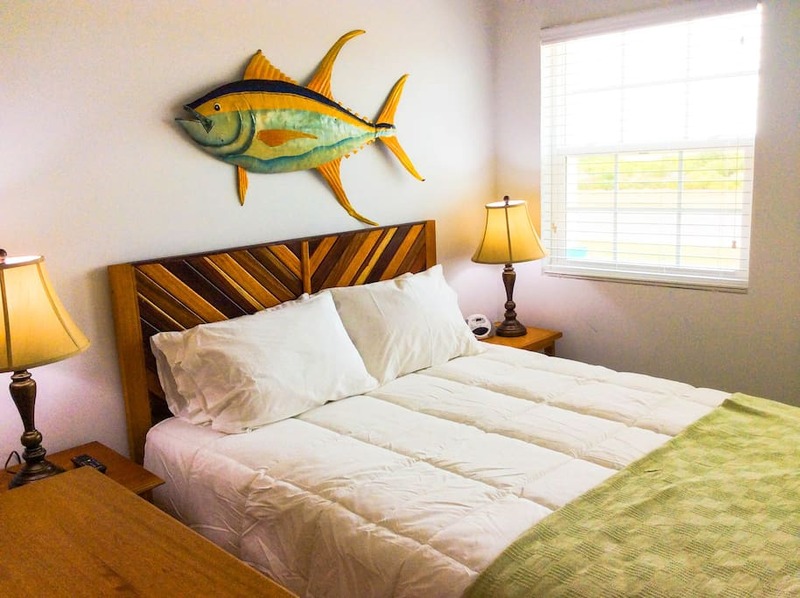 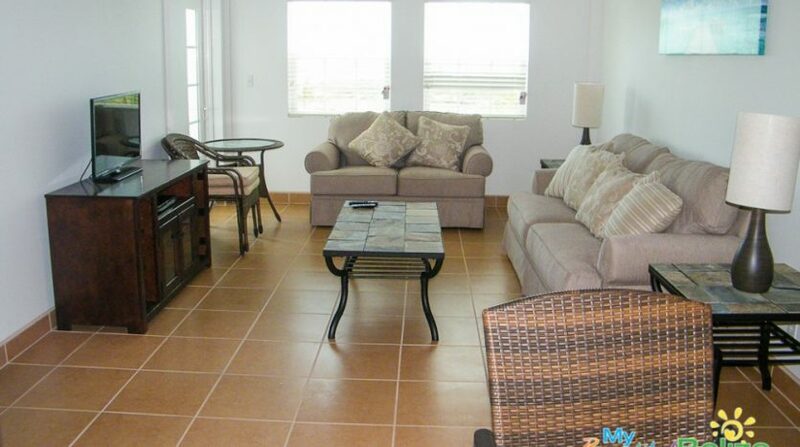 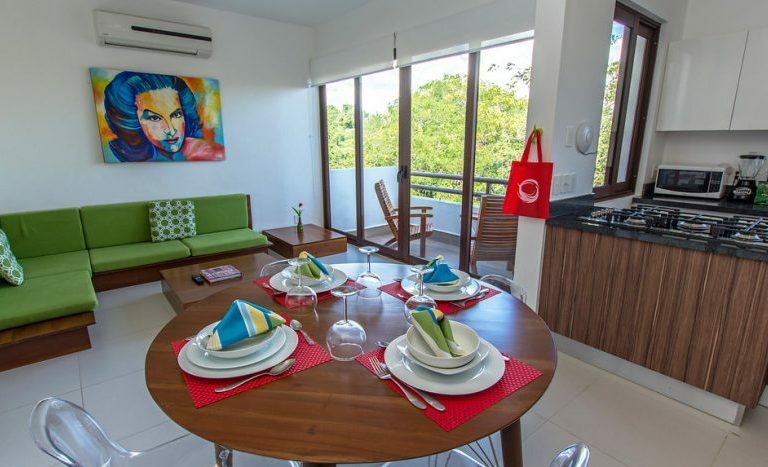 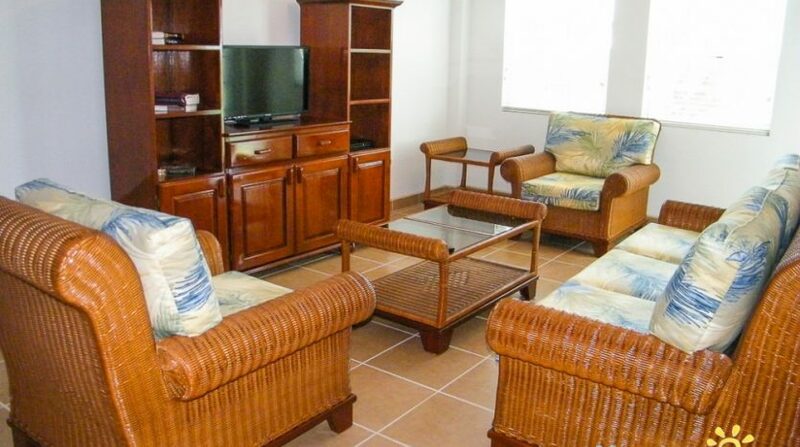 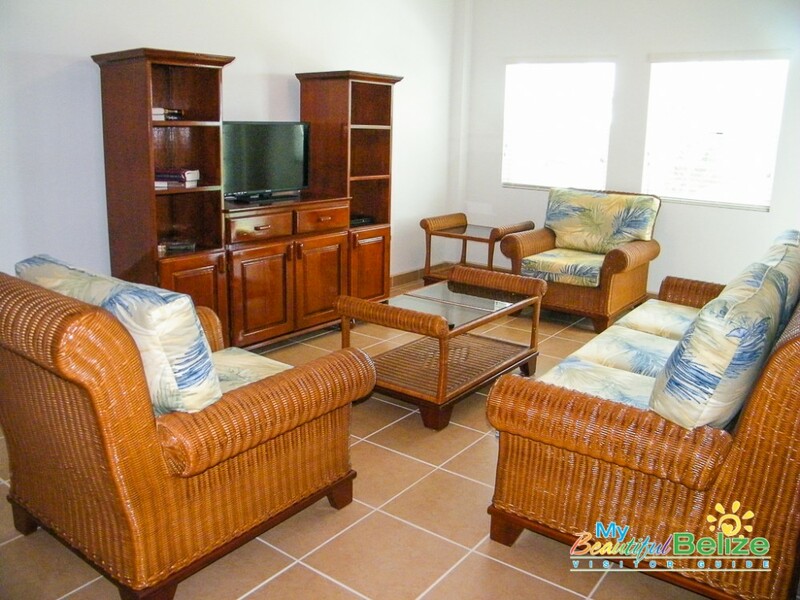 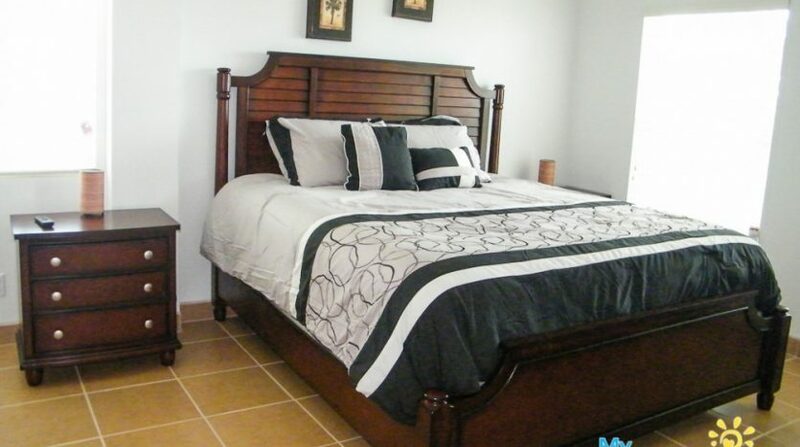 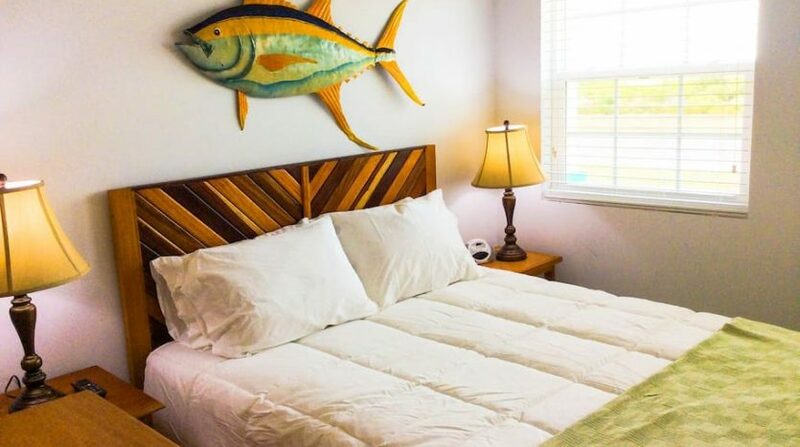 These condos are ideal for Belize vacation rentals since they are part of a beachfront resort. 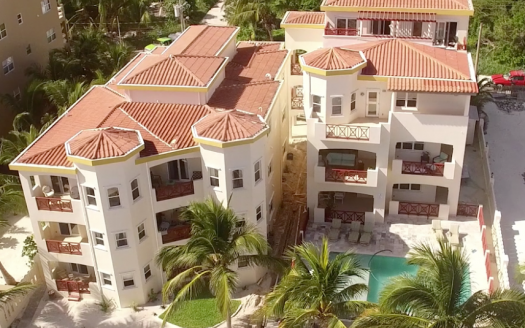 And there is a management company onsite to manage these condos for sale in San Pedro – which is the main town on Ambergris Caye. 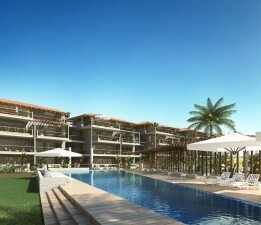 These new construction Ambergris Caye condos for sale will break ground at the end of 2016. 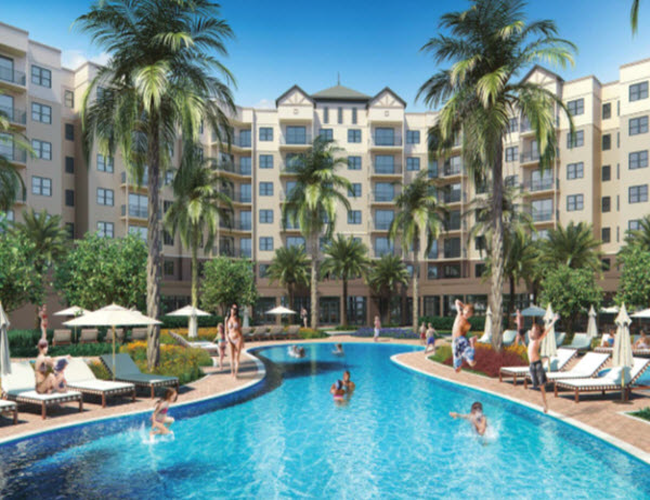 This new building will have 6 1 bedroom and 6 2 bedrooms condos for sale. 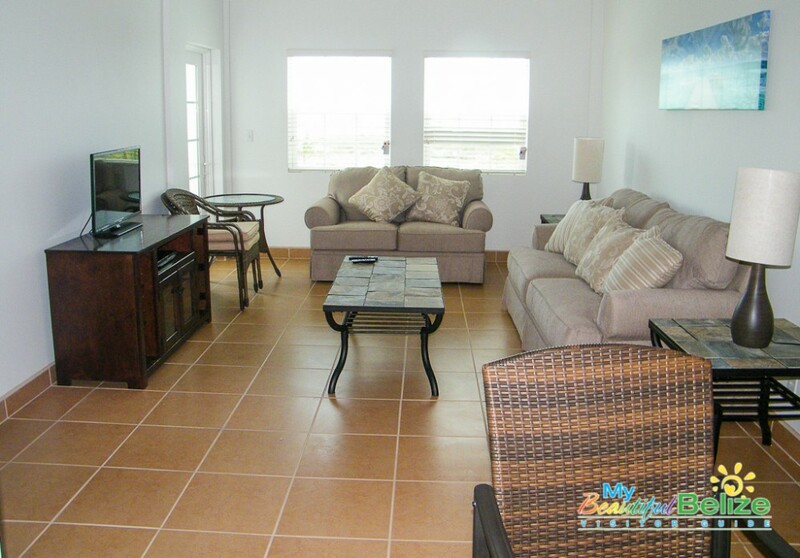 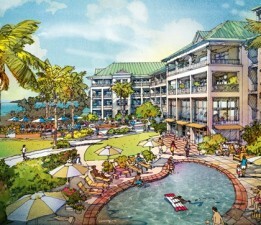 The Ambergris Caye condos will come with either 1 bedroom or 2 bedrooms. 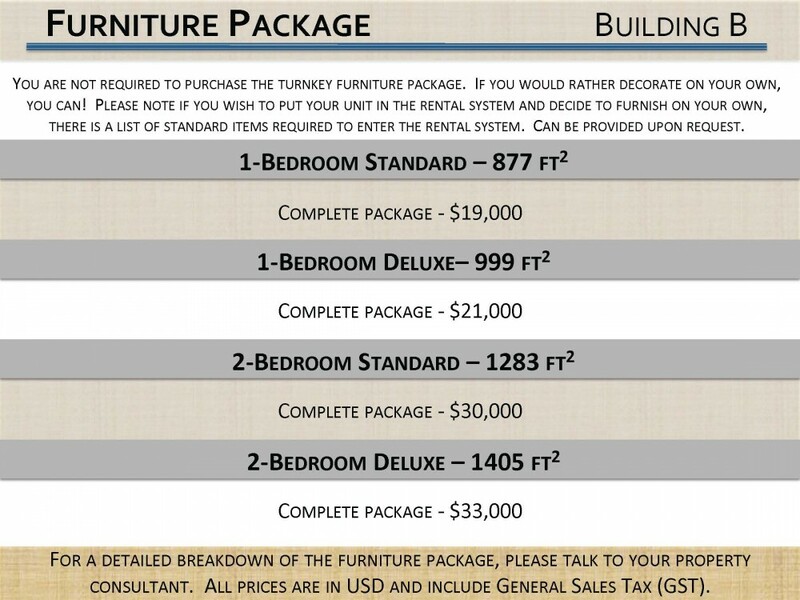 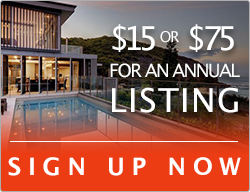 Furnishing packages are available from $19,000. 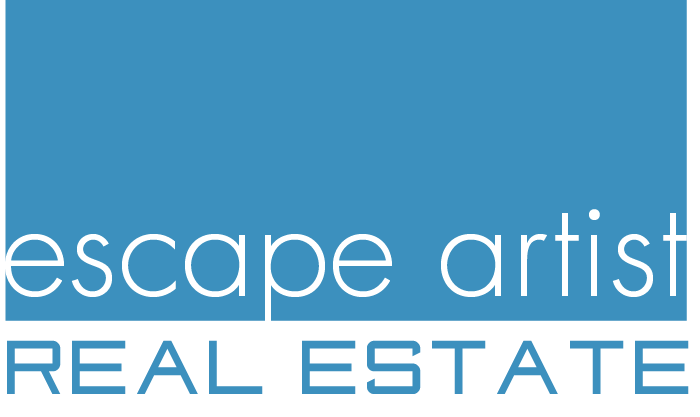 The prices are pre-construction and being offered to users of EscapeArtist.com. 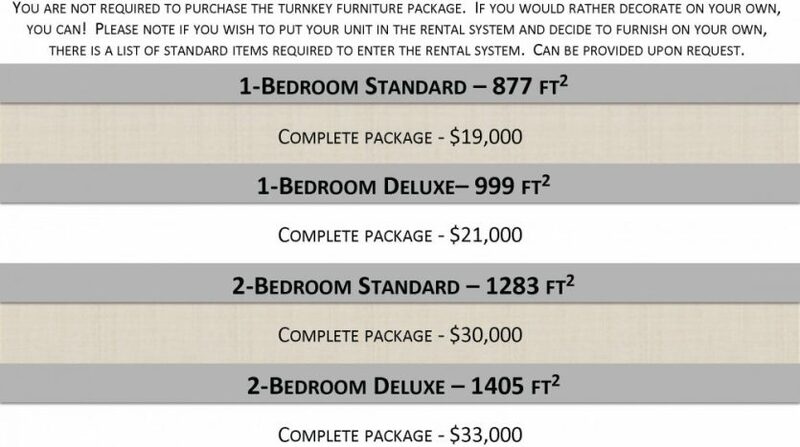 These prices will not last long. 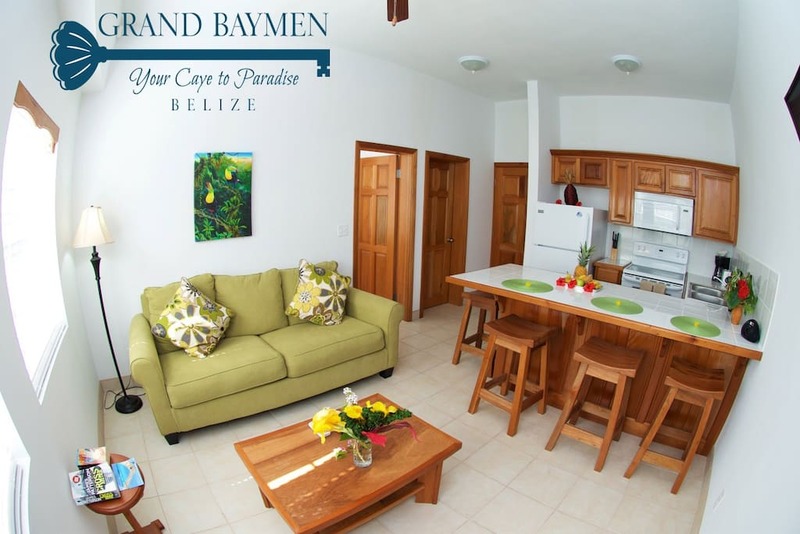 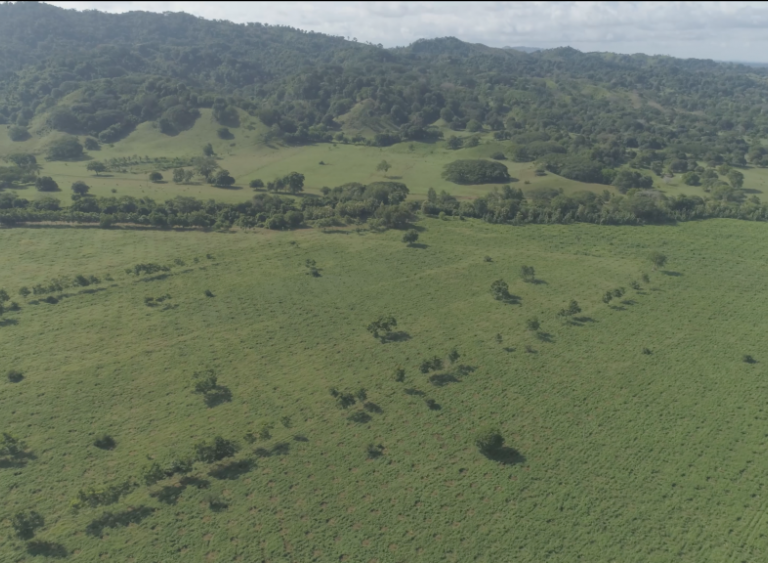 As a special the developer is offering 2 COMPLIMENTARY Qualified Retired Persons Program Belize Residency for buyers who qualify. 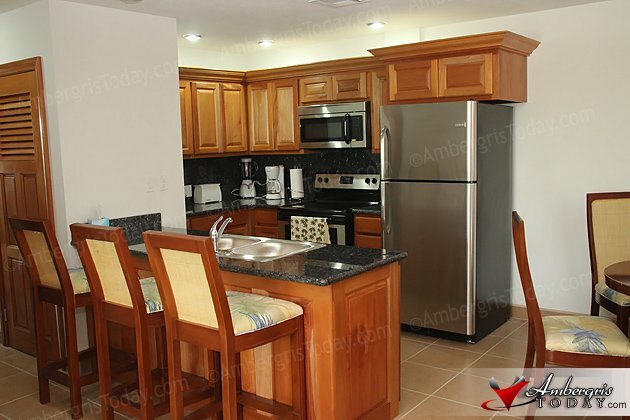 And there is 6.9% financing available for qualified buyers of these Ambergris Caye condos for sale. 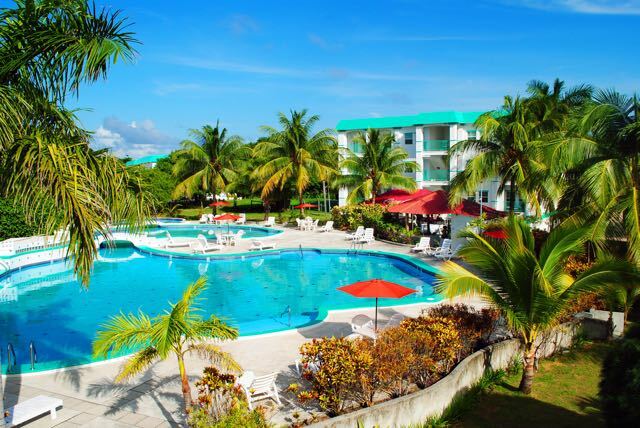 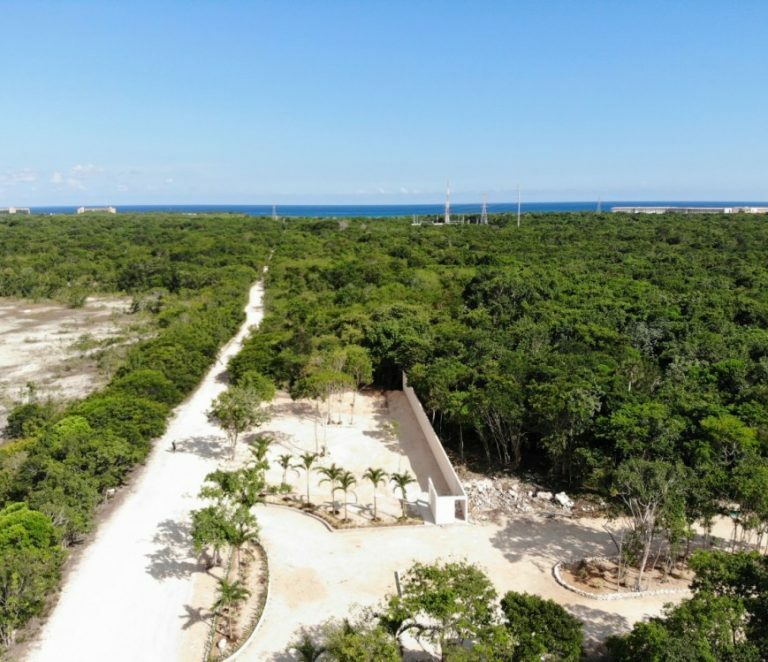 The buyers of these condos in Belize will have full access to the beachfront resort which is part of the real estate development. 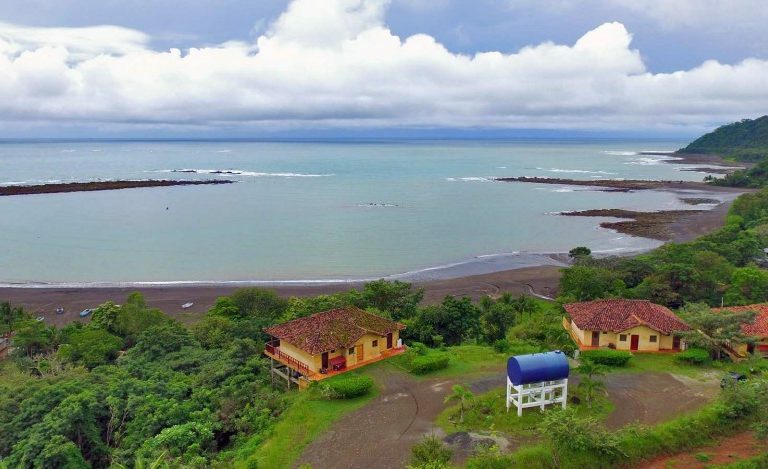 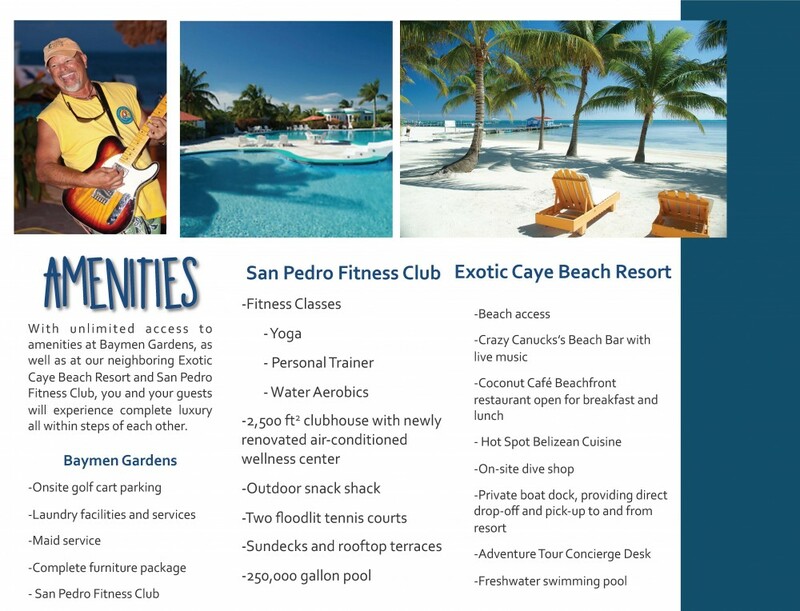 The resort has a private beach, 2 tennis courts, pool, private dock, and a fitness center. 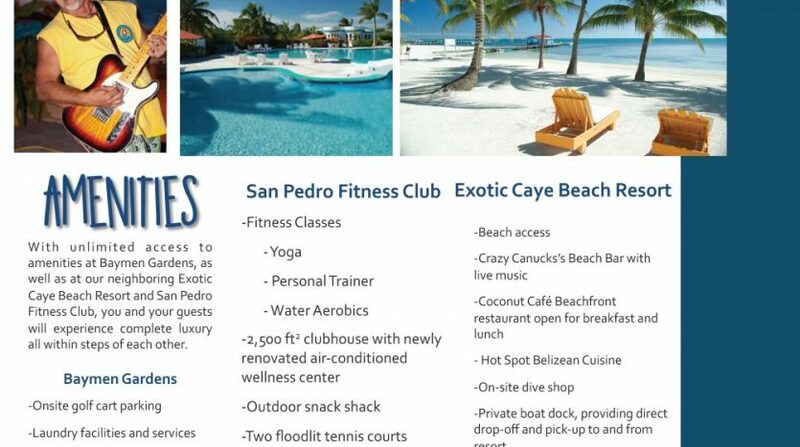 Please contact me below for a full package on these Ambergris Caye condos for sale in San Pedro Belize.